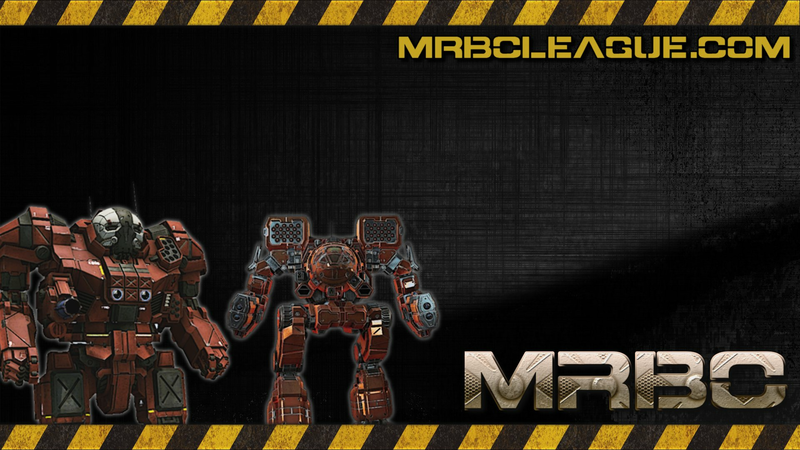 Zeta-Battalion is a small unit focused on team work and improving game play. 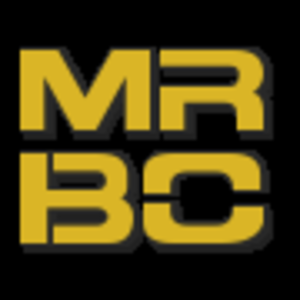 We are casual and competitive and this is our first time joining MRBC. We are an active merc group and represent Zeta-Battalion of the Wolf's Dragoons!